Lake Mary has a variety of homes to fit any budget. From condo’s to premier golf course estates, Lake Mary real estate has continued to expand in residents and maintains great market value for its real estate. Lake Mary is within close proximity to both Orlando and Daytona Beach, making it a highly-sought community. Less than one hours drive down one of the major highways that run through Lake Mary will take you to either of these major metropolitan cities and all their amenities, though Lake Mary offers all the amenities you could need locally. Lake Mary offers Central Florida living at its finest. With an abundance of outdoor recreation, shopping, dining, entertainment and more in addition to the safe and clean neighborhoods and excellent schools, its no wonder why Lake Mary real estate continues to grow in demand. Ideal for professionals and families, the perks to relocating to Lake Mary are endless. 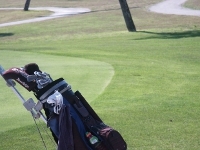 The beautiful lakes surrounding the city offer up fantastic water-recreation and beautiful surroundings, the many golf courses make finding the perfect course easy and the growth of technology businesses make employment rates attractive. For a night on the town, residents enjoy heading out to see a movie, eating at one of the amazing restaurants or enjoying one of the cities community events. 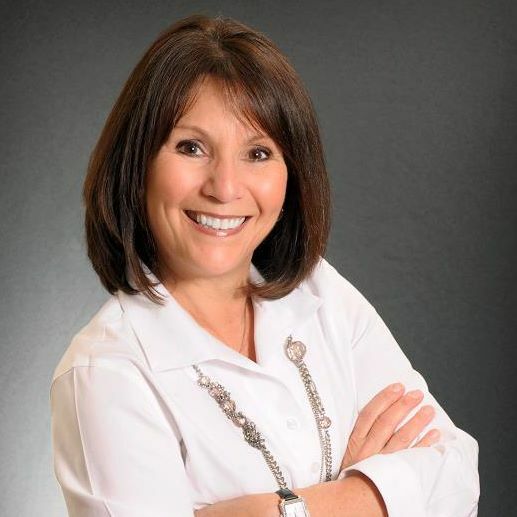 If you plan on buying Lake Mary real estate or selling your Lake Mary home, Linda Kaufman can help! Linda has been helping Lake Mary buyers and sellers for years and knows all the in's and out's of the Lake Mary real estate market. Use this website as your one stop source for Lake Mary community, school and real estate information, and when you are ready, contact Linda to find out all the services she provides to her valued clients! Finding the right Lake Mary home for sale to meet your individual needs can be challenging without a Lake Mary real estate expert to help you with your search. 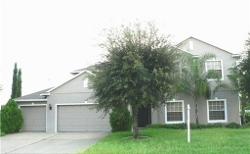 Linda Kaufman provides an up to date list of available Lake Mary homes right on this website. Enter your real estate search requirements and the Lake Mary homes for sale that meet your needs will populate. You can even sign up to get e-mailed new listings that meet your search criteria and save your favorite listings so finding them again will be a breeze. Take the stress out of finding the right Lake Mary homes for sale! In today's real estate market, it is important to have a knowledgeable real estate agent to help you list your home in all the available online sources to get maximum exposure for your Lake Mary real estate. Linda Kaufman offers premier listing services as well as selling tips and resources to get your home sold! Learn how to attractively display your home and have it listed in all the right places that potential buyers look. To get started, Linda Kaufman offers a FREE comparitive market analysis on your home's value, just fill out the form and she will get back to your promptly. Contact Linda Kaufman, Lake Mary Realtor® with the experience and professionalism you can trust.